Nowadays, clothes are made for any shape, size, budget and style. T-shirt manufacturers — the likes of Zara and H&M — offer new products every two weeks and thanks to ASOS, you don’t even have to leave your house to own the latest trends. Fashion is more accessible than ever before. No wonder we take it for granted. But how did we get here? How did we go from barely-strung-together patches of fur to having an entire wardrobe delivered right to our doors? Clothes have been a part of our lives since the start of civilisation. They have a long and rich history which is impossible to cover in a single blog post but we’ll try to go over a few key moments that changed the way we interact with fashion forever. These revolutionary inventions did not only make the clothing industry possible but also democratised fashion by making it cheaper and faster to make. The industrial revolution was the time of rapid development from about 1760 to 1840. This is when the modern concept of a factory was born. 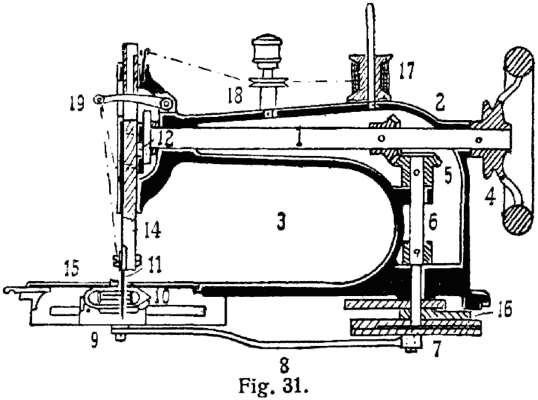 Handwork was replaced by steam and engine power. 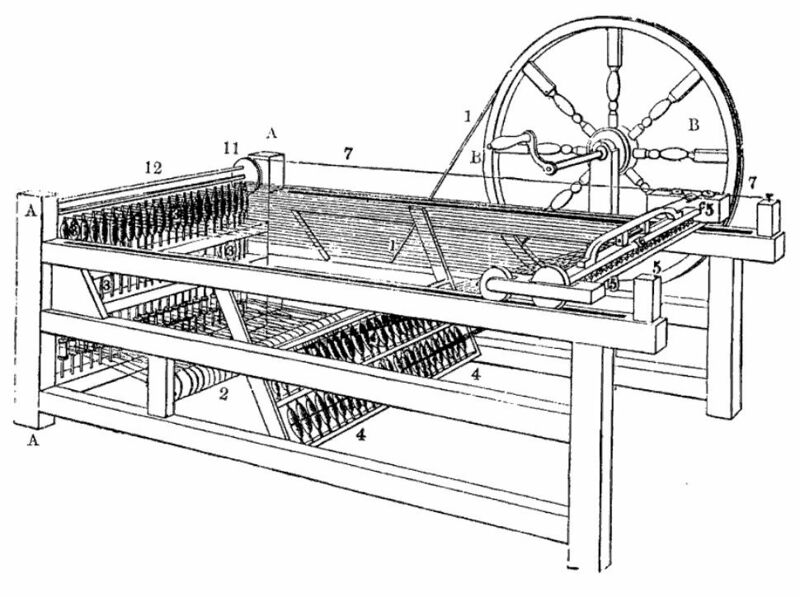 The textile industry was the leading sector during the industrial revolution. As a result, clothes were made a lot faster and cheaper. 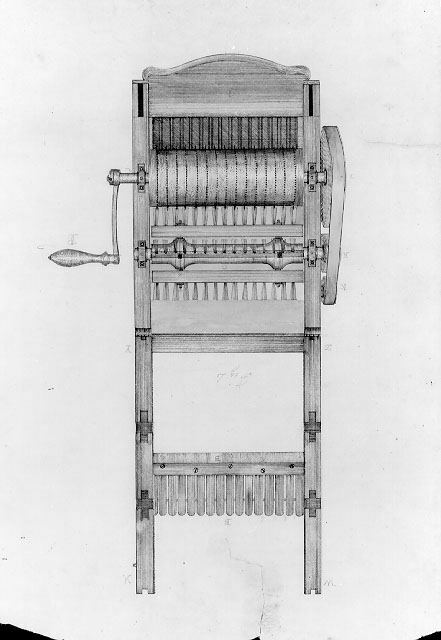 Patented by James Hargreaves in 1770, the Spinning Jenny was a spinning (obviously) machine that used several spindles at the same time. In its first prototype had up to eight but the spindles would eventually grow up to 120. This was a big improvement when compared to the single spinning wheel that had been used until that time. The first sewing machine was invented by the English inventor Thomas Saint in 1790 but it wasn’t reliable, especially when creating clothes in industrial quantities. It wouldn’t be until 1829 when a French tailor by the name of Barthélemy Thimonnier created the first efficient prototype. The next year he would get a patent for it and open the very first clothing factory in the world — which was later burned down but that’s a story for another time. The first sewing machine as we know it today was created by Isaac Merritt Singer — yes, that is the same Singer as in the huge company. The design introduced the common staple we recognise today, the foot pedal and the up-and-down needle. The rest is history. This is a machine that separates the cotton fibres from its seeds. It was patented by the American inventor Eli Whitney in 1794 and was dubbed ‘gin’ after ‘engine.’ Before this invention, the process was done by hand. It took a slave— as they were often the ones doing the job — an entire day to remove the seeds from one pound of cotton while the Cotton Gin could work its way through 50 pounds in the same amount of time. This accelerated the process exponentially, making the industry grow by leaps and bounds. By 1860, the US was responsible for 80% of the world’s cotton market. Nowadays dyes come conveniently packaged and can be purchased at any craft shop but, as you might have guessed already, this hasn’t always been the case. Back in the day, dyes were made out of natural materials which means that tailors and dressmakers had to rely on the resources they had around. This resulted in some colours being easier to make than others. Purple, for example, was particularly hard to come by. As a result, it was the most expensive dye and was reserved for royals and members of the clergy. 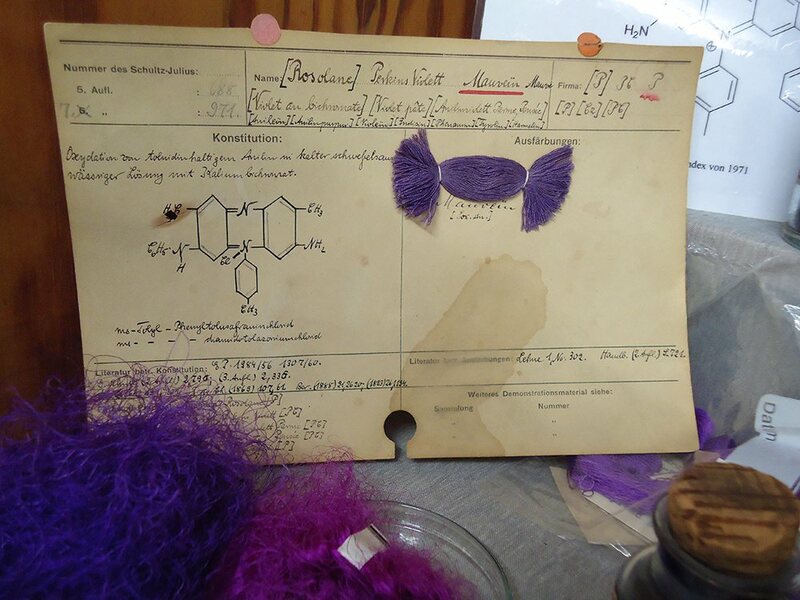 The first synthetic dye was discovered by accident in 1856. A teenager called William Henry Perkin came by it after a ‘failed’ attempt to rise up to a challenge set by his chemistry professor. The new chemical was originally called aniline purple but it later was changed to mauveine. This new discovery leveraged the industry and made it possible for today’s T-shirt manufacturers to offer garments of all colours. There are countless objects that have zips in them. Jackets, bags and trousers, just to name a few. It is so common that unless it gets stuck, we really don’t stop to think about it. Would you imagine how annoying it would be to close everything with buttons? Because that’s all we had before this convenient invention. 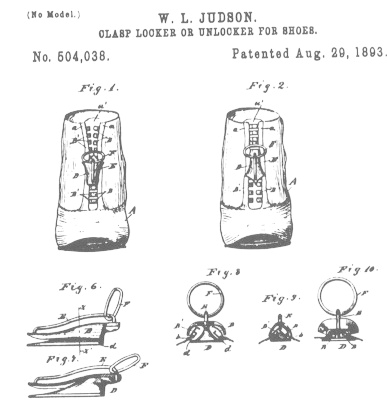 The first patent was granted to American inventor Whitcomb Judson but the word ‘zipper’ wasn’t used. It was known as a ‘clasp locker’ instead and it debuted at the 1893 Chicago World Fair. It was an instant hit. It wouldn’t be until 1913, though, when Swedish designer Gideon Sundback improved upon Judson’s creation that the first modern zip would be produced. Are you looking to add T-shirts to your clothing line? ? Printsome has over five years of experience printing garments for fashion designers. Visit our website to find out more. 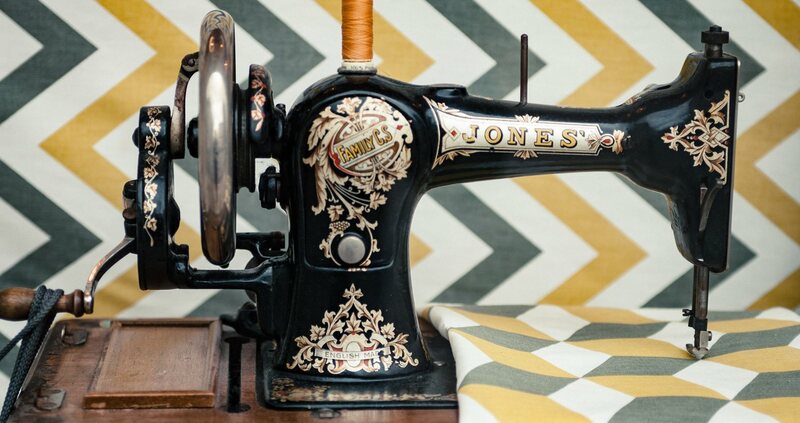 The first man-made fabrics started being produced in the XIX century. Swiss chemist Audemars was the first person to be granted a patent for fake silk in the 1800s. Around the same time, in the UK, Sir Joseph Swan created Rayon (a common substitute for silk) using a similar process. Also known as polyvinyl chloride is one of the world’s most popular plastics. It was discovered by accident when German chemist Eugen Baumann left a flask of vinyl chloride exposed to sunlight for too long. PVC can be found in a great variety of products from pipes, electric cables and construction materials, among them. 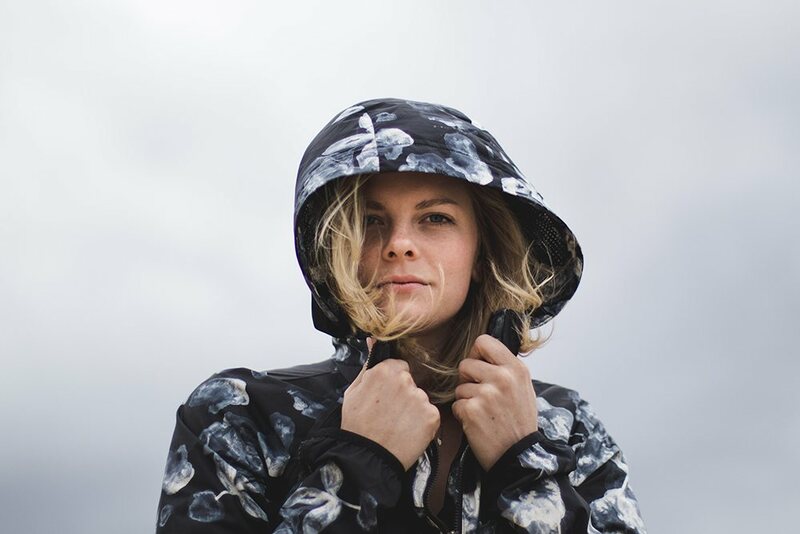 Clothes are not an exception since this material has is invaluable to the creation of impermeable clothes — not too mention those super shiny, Matrix-style outfits. Nylon was an invention of the chemists working for Dupont, a chemical company based in Delaware, US. They first used it on toothbrushes but soon moved to hosiery when they realised the potential. Before synthetic materials, stockings were made of silk which became not only expensive but also hard to find post World War I. Nylon was cheap, flexible and transpired. Nowadays you can find it in all kinds of clothes. Before synthetic fabrics, activewear was made of textiles such as cotton and satin. Cotton is a light fabric that breathes very well so it seems like a no-brainer choice for active wear — the problem is that it is highly absorbent. Any person doing sports with a cotton shirt will find themselves drenched in sweat before they know it. Clothing companies were aware of this problem so they started looking for a solution. Dupont — again — were the ones responsible for this material. It was invented in 1958 by chemist Joseph Shivers and introduced to the market in 1962. Because of its ability to stretch up to seven times its original size, it quickly became the fabric of choice for activewear around the world. The history of 3D printing goes all the way back to the 80’s when the Japanese lawyer Hideo Kodama created the first prototype. 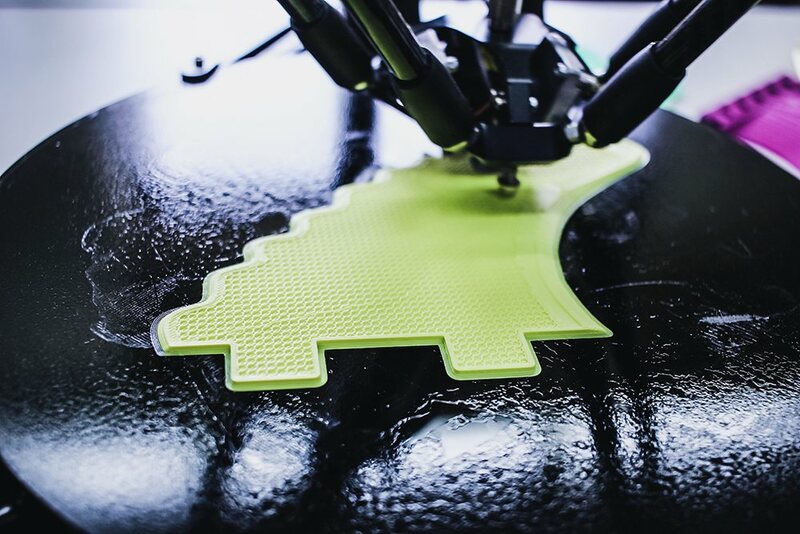 The first objects to be printed were simple in forms like a glass or any kind of geometric shape but these have gotten quite sophisticated, up to the point of 3D printing human organs. Of course, as soon as the technology became mainstream in the early 2010’s, fashion designers were quick to get their hands on it. At first, the pieces were rigid and geometrical but with time, labels got smart and started producing clothes with meshes. In 2013, fashion designer Michael Schmidt and architect Francis Bitonti created a 3D printed dress made out of Nylon for burlesque artist Dita Von Teese. 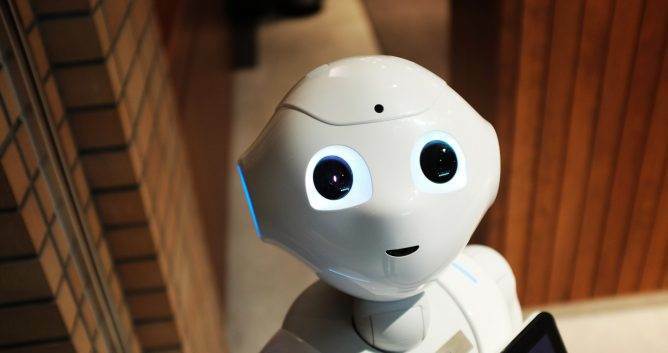 This is just a small example of what the technology is capable of and where the future might take us. Wearable technology is a broad term used to describe any electronic device that can be worn on the body. May that be on clothes or by itself. Smartwatches are a perfect example. What that means to T-shirt manufacturers, is that garments that can do more than just look stylish. The possibilities are endless. 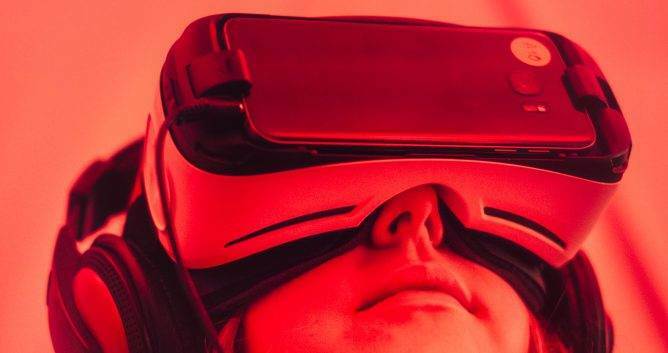 Wearable technology could take fashion to a whole new level by making it a functional part in almost every part of our lives. 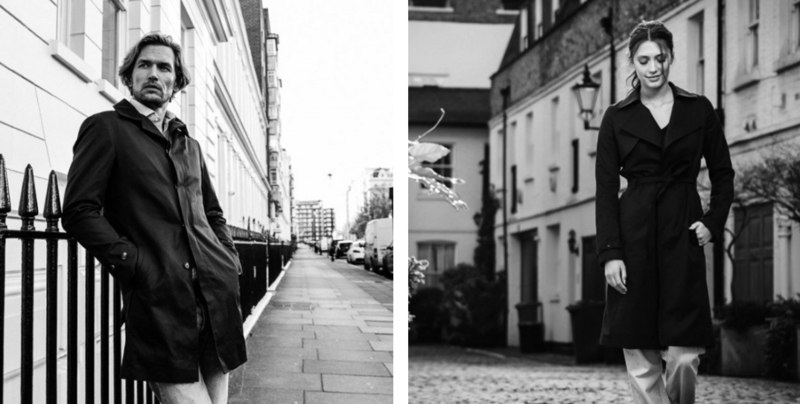 For example, Emel + Aris is a brand that after a successful Kickstarter campaign was able to produce smart-looking coats that produced heat. Thanks to our five years of experience in the apparel-printing industry, we are able to offer a service catered towards the needs of fashion designers and creative directors. Printsome’s T-shirt printing services are perfect for streetwear collections, T-shirt lines and merchandise, among many other possibilities. From the moment you get in touch, one of our printing experts in either for T-shirt printing Leeds or T-shirt printing Belfast will answer all of your questions and find efficient solutions to your needs. It is our mission to help you reach your goals. We ship all over the UK with flexible delivery services that can adapt to most deadlines. Fast T-shirt printing has never been this easy. Need personalised hoodies? We got you covered. Why worry about inventory or logistics when we can take care of that? To find out more, simply visit our website by clicking on the banner below.